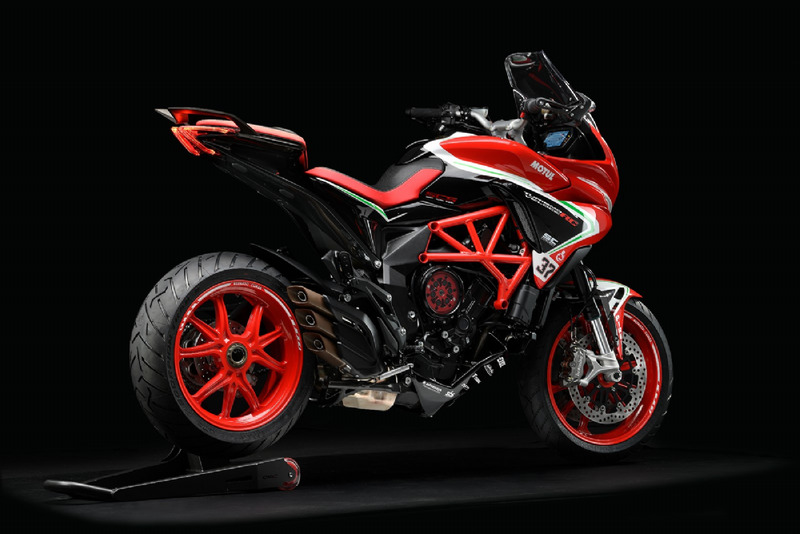 Limited Edition MV Agusta Turismo Veloce SCS RC Touches Down! 0-100klm in 3.1 seconds, Turismo Veloce SCS RC is a model that stands above all for its conceptual originality in the sports touring segment. 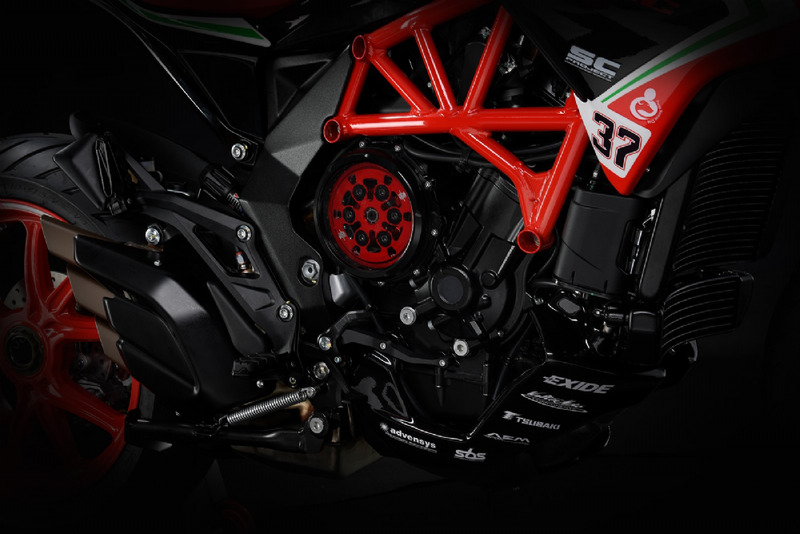 Turismo Veloce RC is equipped with ground breaking technology, the SCS “Smart Clutch System” lets you choose from two possibilities - operate the clutch manually using the clutch lever, or leave operation entirely up to the SCS allowing you to focus exclusively on the ride. Luxury isn't compromised by RC performance with a long list of features including locking hard case panniers, satellite navigation, cruise control and heated grips as standard equipment. 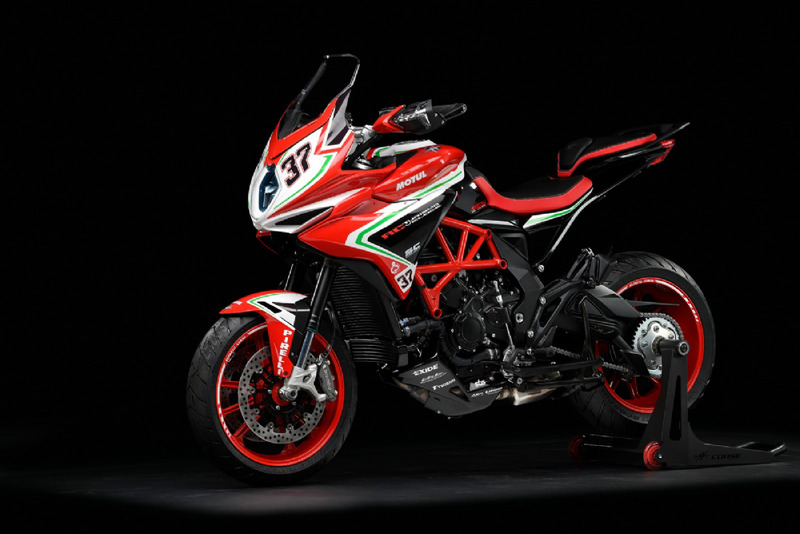 This very special model is limited to 250 units globally. 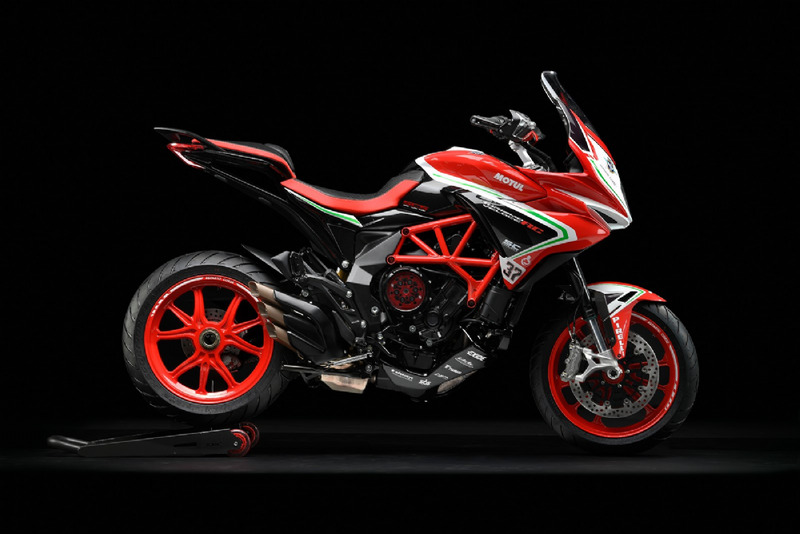 Designed with comfort, speed and adrenaline throughout every detail. 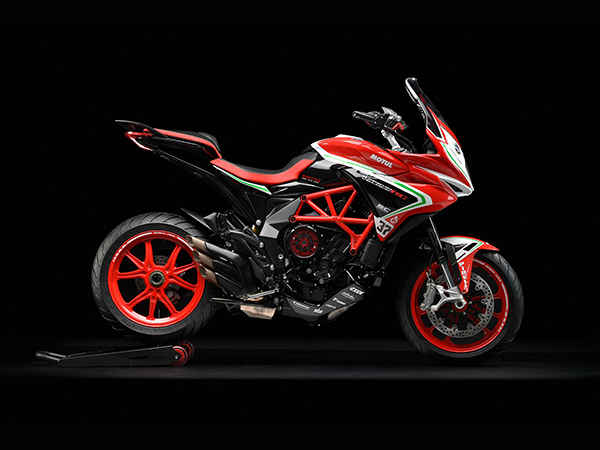 Ride away pricing includes 3 Years Factory Warranty and Roadside Assistance, enquire at your local TeamMoto MV Agusta dealership today!